December 24, 2013  Jang Song Thaek, who was a key adviser and regent to his nephew — leader Kim Jong Un — was executed on Dec. 12. 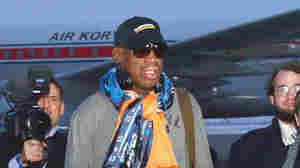 Intelligence agencies believe he refused to cede control of lucrative business interests, including fishing grounds. Jang was arrested after a gun battle between his forces and the army. December 13, 2013  One reason North Korean leader Kim Jong Un had his uncle executed, some analysts say, is that he felt disrespected. 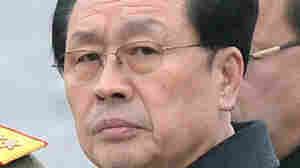 The uncle, Jang Song Thaek, allegedly failed to applaud with enough enthusiasm when Kim was given a key post. 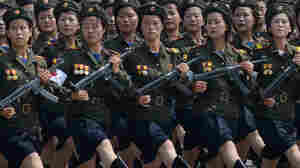 It's also thought that Kim wanted to send a message: Don't mess with me. 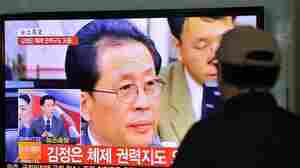 December 12, 2013  Jang Song Thaek, who had been a key figure in helping his nephew consolidate power after his father's death, was executed after being found guilty of treason. 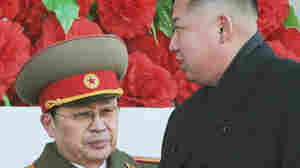 December 10, 2013  Jang Song Thaek was China's prime contact in North Korea and considered a sort of regent for the young leader, Kim Jong Un. December 9, 2013  Jang Song Thaek, North Korean leader Kim Jong Un's uncle, was reportedly dismissed from his defense post. 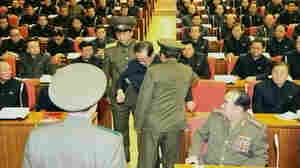 Official North Korean images appear to show the once-powerful Jang being escorted from a party meeting by uniformed guards. 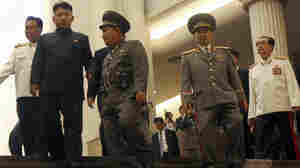 The move is seen as an attempt by Kim to consolidate his power. U.S. 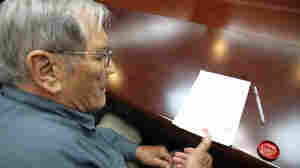 Veteran, Held By North Korea, Arrives Safely In Calif.
December 7, 2013  Newman was deported by North Korea on Friday, days after he appeared on state TV reading an apology for alleged war crimes. 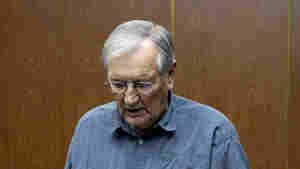 December 6, 2013  Merrill Newman, an 85-year-old veteran of the Korean War who was arrested by authorities in Pyongyang after a tour of the North, reportedly issued an apology for his "hostile acts." December 3, 2013  Jang Song Thaek, who was close to Kim Jong Un's late father, was reportedly dismissed from a top post on the country's key military committee. 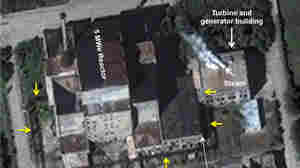 Two of his aides are said to have been executed. 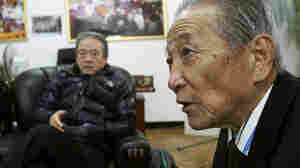 December 3, 2013  Some of Merrill Newman's former comrades say the group was "perhaps the most hated and feared fighters" of the Korean War. 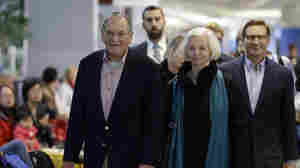 It's being put forward as a possible explanation for why the 85-year-old, who visited the country as a tourist in October, was detained.